ARD CHAMPS™ This is a Brand New Supreme quality multipurpose Fleece Shorts. 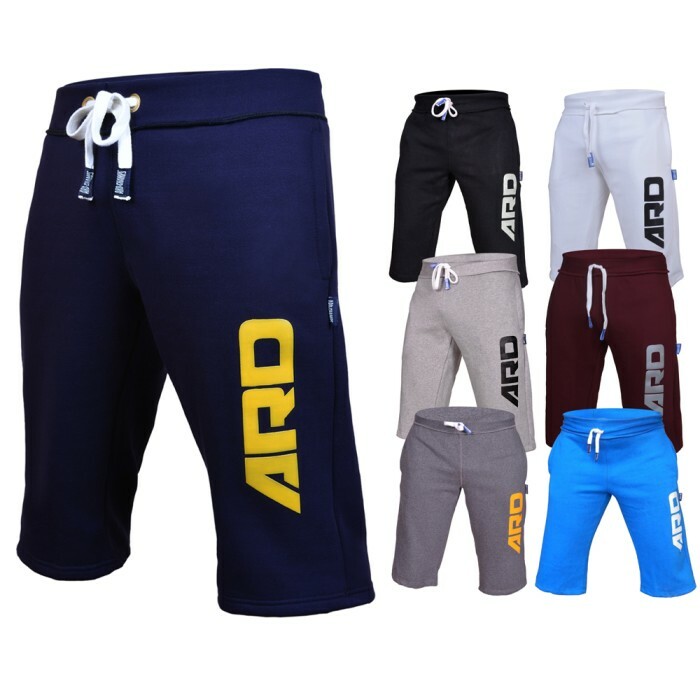 These All-Rounder shorts are made of Top grade 300-GSM cotton fleece fabric for Jogging MMA, Gym Training as well as for casual use at home. Features a Rubber appliqued type print Logo on thigh.